We would like to announce that we have opened an online shop at one of the leading marketplaces online in the Philippines, Multiply. 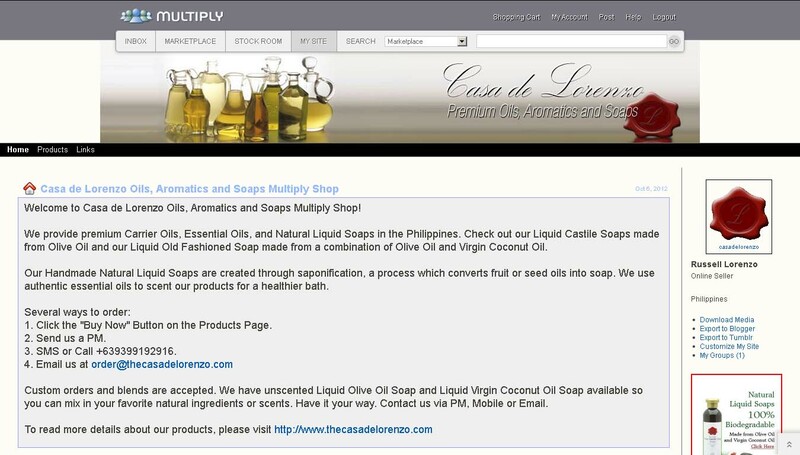 To all frequenters, fans and shoppers on Multiply, you may visit http://casadelorenzo.multiply.com/ and get our Natural Liquid Soaps there. Whether you choose to transact directly to us or via our Multiply Shop, you're still getting the same Casa de Lorenzo Liquid Soaps. 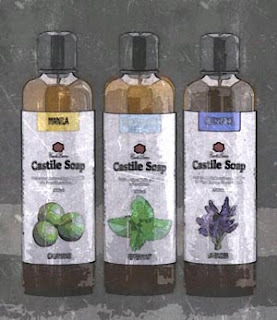 Choose from Liquid Castile Soap made of Olive Oil and Liquid Old Fashioned Soap made from Olive Oil and Virgin Coconut Oil. 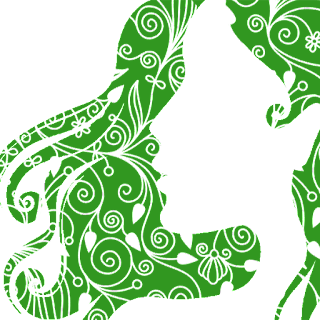 All our soaps are scented with real essential oils. 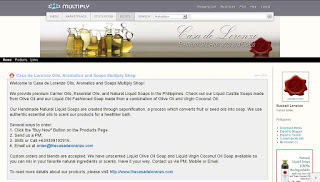 Buy P400 worth of Casa de Lorenzo Natural Liquid Soaps and avail of FREE SHIPPING Promo in Multiply. Terms and Conditions apply.